There is no reason to serve five star foods in your restaurant if your interior design is not up to par. Customers make their first impression about an establishment based on the how aesthetically pleasing the interior is. If you do not have luxury design, then customers are less likely to return to your restaurant and will instead dine at one that offers all aspects of fine dining, great food, service and interior design. There are some simple ways that you can get great interior design for your restaurant to amp it up and to create the five star experience for your five star customers. Below are some hot trends that you can utilize to improve your customers’ fine dining experience. One of the hottest trends that can improve your commercial interior design is big and bold stripes. Just keep the colors classic and neutral. Then you can add the same color palette as the stripes to the colors of the rest of the décor like table cloths and chair covers. Don’t think about the floral prints that your grandmother chooses for her living room and dining room, instead, choose some of the newest trends in floral. Modernistic art floral prints are all the vogue in restaurant interior design at the moment and makes a great statement while still be appealing. This is not to say you want to have these prints overshadowing the entire interior. Ask your restaurant interior designer to choose some simple floral pieces to improve the entire atmosphere of the space. Wallpaper and tapestries are making a huge comeback for restaurants at this time and no longer look cheap and outdated. Some of the top artists are creating these wall treatments for businesses and they can create a modern space in a restaurant that needs interior design help. There are many different textures and patterns to choose from. 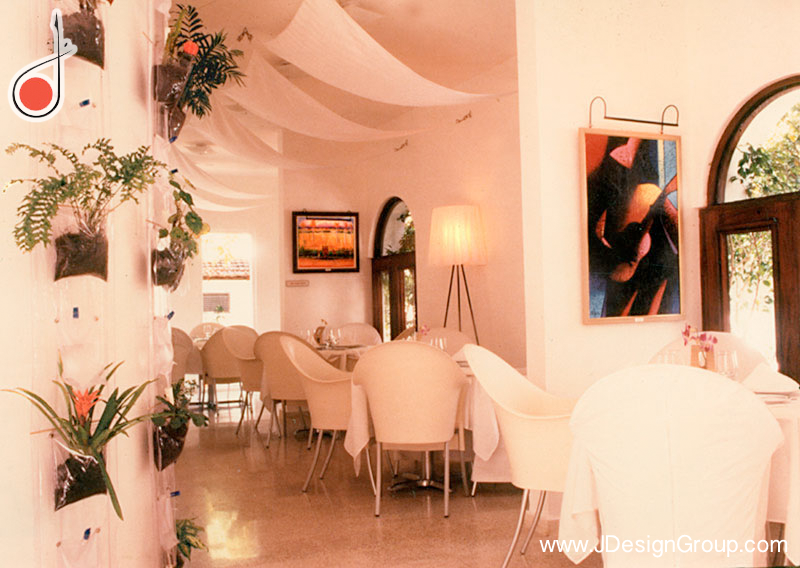 You need to consult with your designer so they can offer you advice on what would be appropriate for your restaurant. If you have been trying to make your small restaurant appear larger, try adding some mirrors in the more confining spaces. This is not to say that you should have a full mirror across an entire wall, that trend has been out for some time. Instead, add groupings of framed mirrors in certain areas of the restaurant in order to make the individual spaces appear larger. There is really no reason for your five star food to be overshadowed by less than five star interior design in your restaurant. 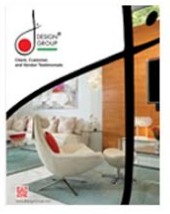 Just adding a few different treatments to the interior design can make all the difference. Wide stripes are a huge trend right now and can even be added to floral treatments to create bold statements. Wallpaper and tapestries are also trending now and can add a more dramatic feel to the interior design. Finally, small spaces can benefit from perfectly placed mirrors which give the illusion of a larger area.